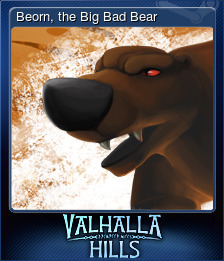 Valhalla Hills | Steam | Opium Pulses - Cheap Prices, Great Service. The first map has no summit but, hey, you made it! Splendid, you have been taking care of your subservients for one hour so far. Your Vikings erected 50 buildings. Your Vikings erected 100 buildings. Your warriors have killed 50 foes and animals. Splendid, you have been taking care of your subservients for 8 hours so far. Your warriors have killed 100 foes and animals. 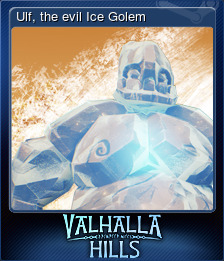 Your Vikings managed to climb the Valhalla Hills 10 times! Splendid, you have been taking care of your subservients for 24 hours so far. Your warriors have killed 500 foes and animals. Your Vikings erected 500 buildings. Your warriors have killed 1000 foes and animals. 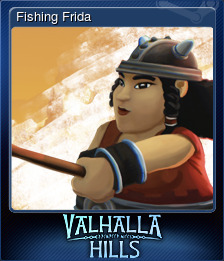 You have spawned 1000 Vikings. Your Vikings erected astonishing 1000 buildings. One Viking has reached Valhalla and does no longer need to fight for honor. Ten Vikings have reached Valhalla. Odin is very proud of you. Your warriors have killed 5000 foes and animals. Marvelous, you have been taking care of your subservients for 7 days so far. 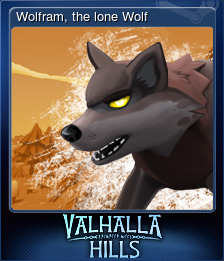 Your Vikings managed to climb the Valhalla Hills 50 times! One hundred Vikings have reached Valhalla. Odin is very proud of you. 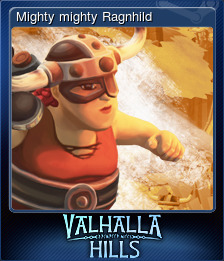 Your Vikings managed to climb the Valhalla Hills 100 times! 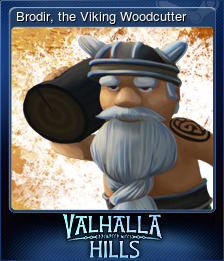 Your Vikings managed to climb the Valhalla Hills 250 times! One thousand Vikings have reached Valhalla. Odin is very proud of you. Your Vikings erected unbelievable 5000 buildings.